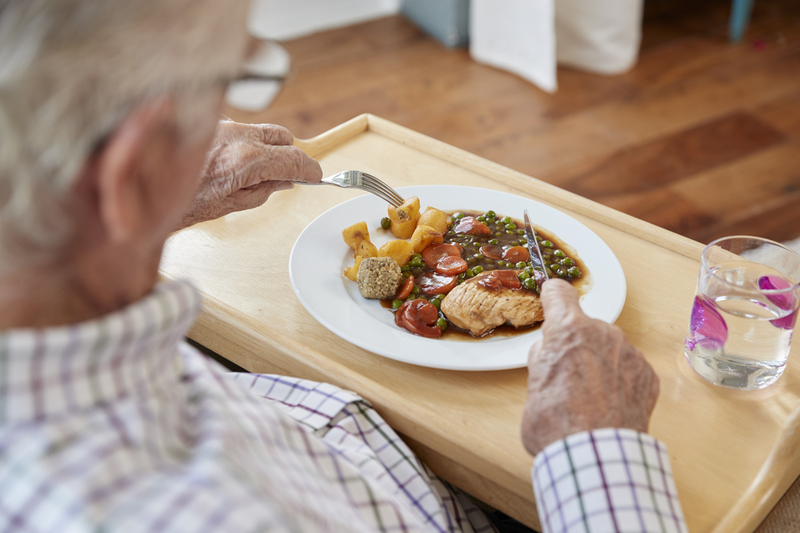 New Zealand researchers have called for nutrition screening for vulnerable older adults who are at risk of poor nutrition. They surveyed 250 older adults living in the community - that is, not in a rest home or care facility - and found 12 per cent were either malnourished or at risk of malnutrition. How well the adults walked was linked to better muscle mass, BMI and a lower risk of malnutrition, so the researchers say targeting those older adults with low BMI or who have difficulty walking could help identify vulnerable people, improve their health and help them maintain independence.